Birthday parties, school trips, movies, have you already spent half of your wages on your kids that you had saved for the summer holiday? Are you looking for some budget destinations where you can head with your family? If yes, then you will find our post very helpful. Taking a family on vacation is just about making memories. But nothing can spoil a fun-filled family vacation more than stressing about the mounting costs. And when planning a trip with kids, you cannot sacrifice certain amenities, no matter how enticing the rate is. Yes, there is an option of all-inclusive family vacation. In an inclusive family vacation, instead of asking about the charges of horseback riding or kayaking, all you need to say is ‘Yes, please’! 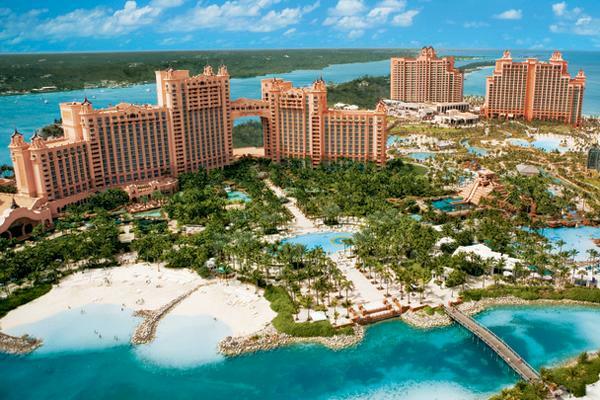 But the “all-inclusive” does not mean the same in every resort. So how can you plan a memorable trip without breaking your bank? Don’t worry as we’ve done the job for you. Check out our list of ten most kid friendly budget places that you can visit with your family without burning a hole in your pocket. The dramatic mountains, the pristine lakes, the verdant forest, the expansive meadows, the multicolored swirls around the hot springs, Yellowstone is no less than a paradise. 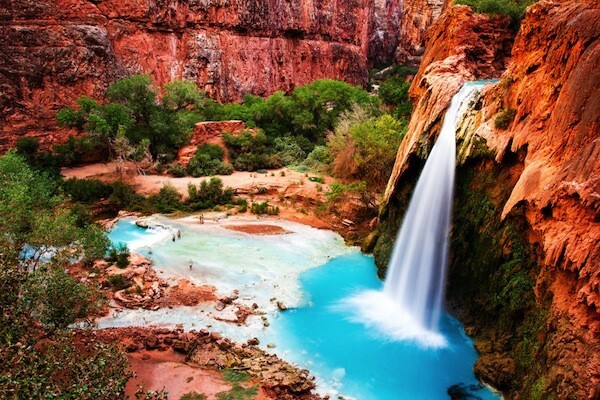 This extraordinary 3000 square miles of canyons, mountains, waterfalls and geyser is indeed remarkable. The place is also rich in wildlife. The permanent residents of the Yellow Stone Park are elk, grizzly bears, and buffalo. The edges of Montana and Idaho will offer you plenty of territories to explore. 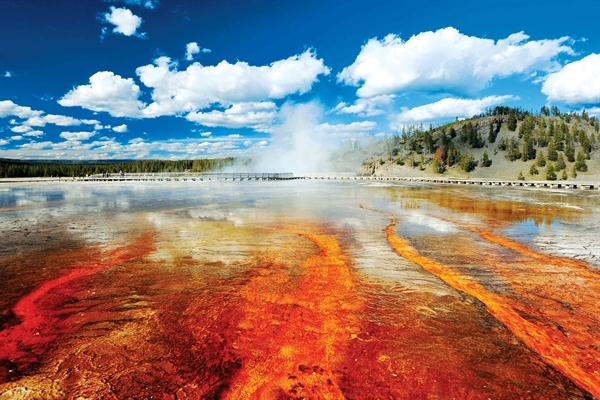 And try to take out a day or two to view the Mammoth Hot Springs and Yellowstone Lake. The park attracts a whopping 3 million visitors every year. Now that speaks much of its popularity. To save some more money, try to bring your bed. It will be a lot cheaper than a room in the lodges. And try to do your cooking as well. 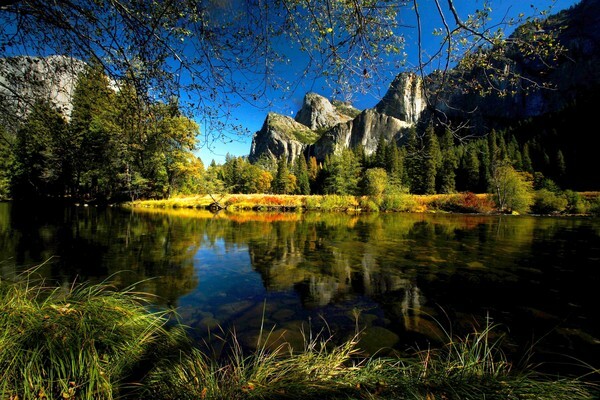 Yosemite National Park is another formidable place you can go with your family. This 1200 square miles of parks features millennia old Sequoia trees, towering waterfalls and some of the most amazing rock formations in the United States. Despite its enormous size, most of the activity takes place within the 7 square mile area of the Yosemite Valley. The most famous landmark of the Yosemite Valley is the El Captain and Half Dome. And, of course, the excellent hiking trails through the natural monuments. But the main problem is the crowd, which acts as an obstacle to the most enjoyable vacation in Yosemite. At least 4 million people visit it yearly. But if you get here at the right time, the bounty of nature will reveal itself in a serene and miraculous way. The word ‘Grand’ doesn’t do full justice to this spectacular place. Measuring 277 in length and 18 miles in width, this massive canyon located in the northern Arizona is a natural wonder. The Grand Canyon expanded with the help of the Colorado River. For centuries, kids from all over the world traveled here to gaze its grandeur. 4.5 million People visit this UNESCO World Heritage Site every year. The Grand Canyon Village is a must-visit site here. It is very popular with hikers. And it is on this side you will find most of the amenities. But if you are looking for a secluded place, then the Grand Canyon is not the place for you, as it will be very crowded. 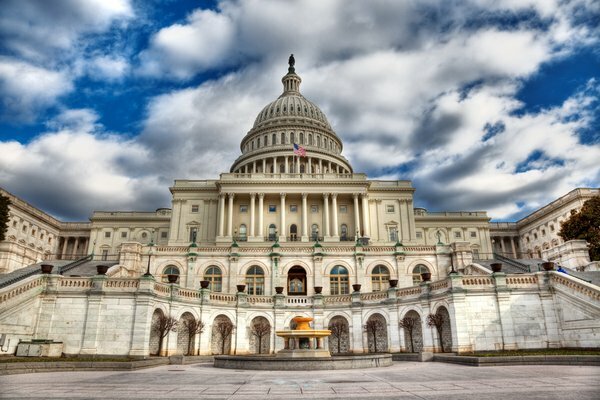 With its high-profile politicos and marbled monuments, the Washington D.C. is often viewed as a stuffy, government town. And many regard it as a boring and slow-paced town. But it is an incredible place to go vacationing with children. Stroll around the Tidal Basin to the experience the iconic D.C. There could be no better way than this. You will be enthralled seeing the museums and other places of historical interest. If possible, try to visit the Cherry Blossom Festival. You will enjoy the canopy of pink blooms. The Smithsonian and U.S. Capitol is a must visit place here. And please avoid the street vendors. 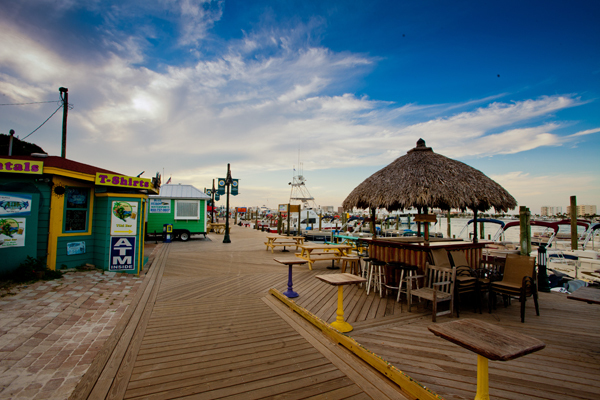 The Ocean City is an affordable and kid-friendly place to visit. It specializes in the classic American beach. Your children’s adrenaline will shoot up as he takes the rides in its amusement park. And a stroll along the Broadwalk is a must here. There are plenty of souvenir shops from where you can purchase gifts for your relatives. If you want to save some money here, then pack your own goods. The rental stands that offer towels, umbrellas, and boogie boards, but they overcharge. And make sure you check out the Beachcomber and Sunny Day newspapers for coupons and discounts. Baltimore is the rich, shining and vibrant place that you can take your children out for vacation. 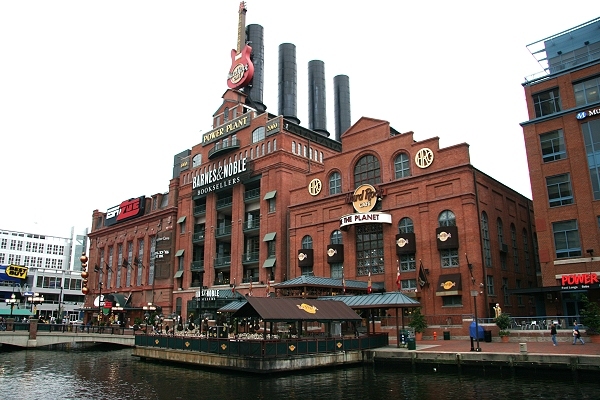 The area boasts of contemporary museums, sophisticated restaurants and an Inner Harbor for art lovers and history buffs. 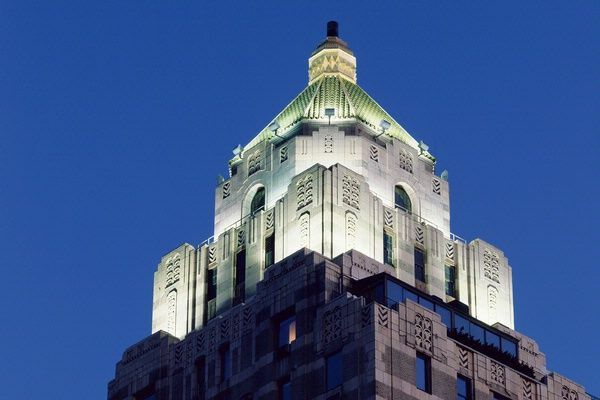 The city has a Southern and Yankee fusion architecture and rich culture packed with lively theaters. The Baltimore Museum of Art, the Walters Art Museum and the Fort McHenry National Monument, are the top attractions here. Take a stroll in the Federal Hill Park with your children while explaining the history of the place. And if you want to get the true sense of Baltimore’s quirky culture, then you must witness the HonFest here in June. Another great thing is that most of its attractions are free of an entry fee. Destin is one of the most famous vacation places in Florida. It once used to be a sleepy fishing village, but has now evolved into a vibrant town. The place has just 12000 residents, and most of them are very friendly. People mainly flock to the Destin beaches every summer to enjoy the bright white shore made of Appalachian quartz. The unique sands not just stays fresh in the summer heat, but also gives the water an emerald tint with the sunlight’s reflection. If you are an adventurer by soul, you can do scuba diving and snorkeling here. Fishing is also an integral part of this peninsula. .
Boston is not just a hub for brownstones and baseball. It is also home to the America’s first free municipal library, first Public Park, first subway and first public school. Historical would be an understatement. It is a lot more than that. Spend your time here cherishing sites like the Museum of Fine Arts, Paul Revere House, and Faneuil Hall. 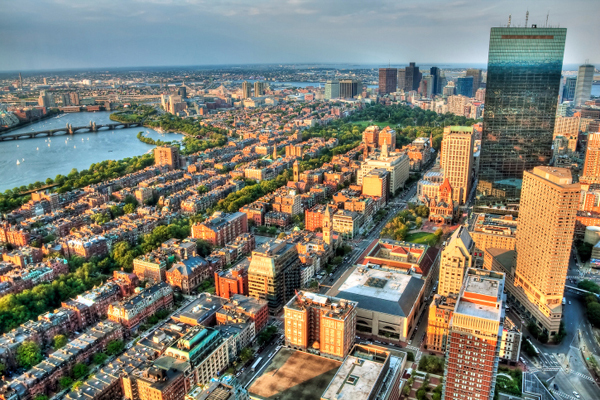 Or venture to the Beacon Hill to stumble upon the graceful mansions, innovative hotels, and chic boutiques. The relaxed and cosmopolitan personality of Boston also pervades in its modern museums, trendy restaurants, and urban parks. You will need at least four to five days to experience with historical and cultural offerings of the place. Yes, Vancouver may lack history, but it compensates for it in its scenery. Vancouver, surrounded by urban and natural playground is both a natural and urban playground. Its chic boutiques, multi-cuisine restaurants and sizzling nightlife have given it a nickname “Hollywood North”. The breathtaking backdrop of this place has been the setting for much popular television series and films, including the “Twilight Saga”. You can try activities like biking, hiking, kayaking and rafting here. 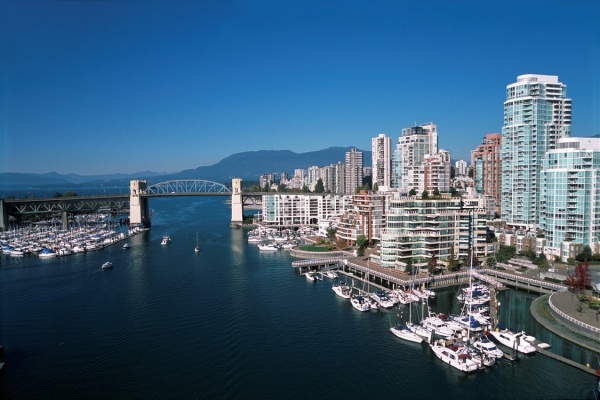 Granville Island and Capilano Suspension Bridge are two of the most family-friendly attractions here. If you want to save some bucks, then consider planning your trip to Vancouver in the fall or spring. . The spooky cemeteries, the centuries-old mansions, and the cobblestone walk paths- these are some of the things that define Charleston. History pervades each and every corner of Charleston. The place boasts of some of the most fantastic restaurants, contemporary art galleries, and interesting shops. The gas lit streets at night will make you feel that you have traveled back in time. There are many homes turned museums here that in a way promote the city’s role in the United States history. 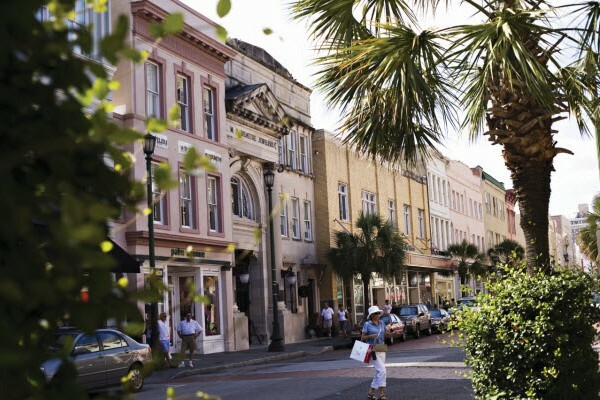 You can also visit the nearby towns here like the Folly Beach, Isle of Palm and Sullivan’s Island. These ten destinations will give a great value for money, as the rates for both children and adults are not on the hefty side. If you want to add any destination to the list, then leave a comment below.